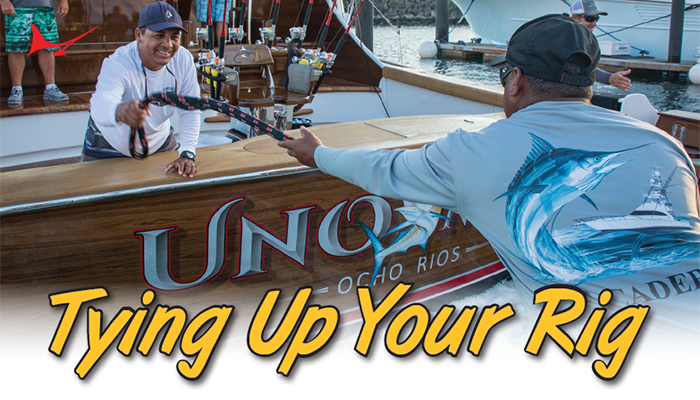 January 29-30, 2016 Fishing Friday and Saturday, Lines in at 7:30 a.m.- Lines out 4:00 p.m each day. 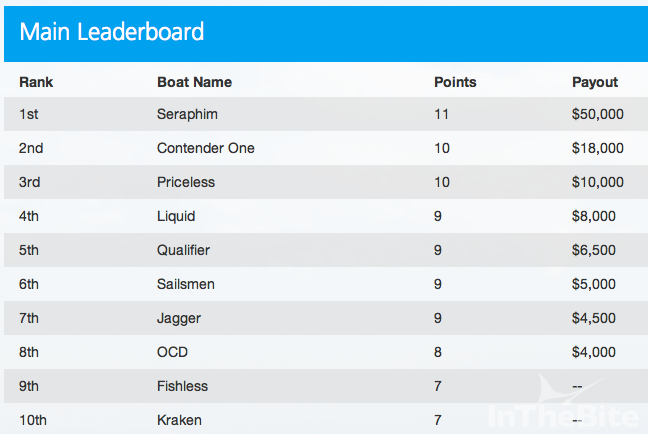 Final Results: Congrats to the Seraphim Crew winning with 11 releases. 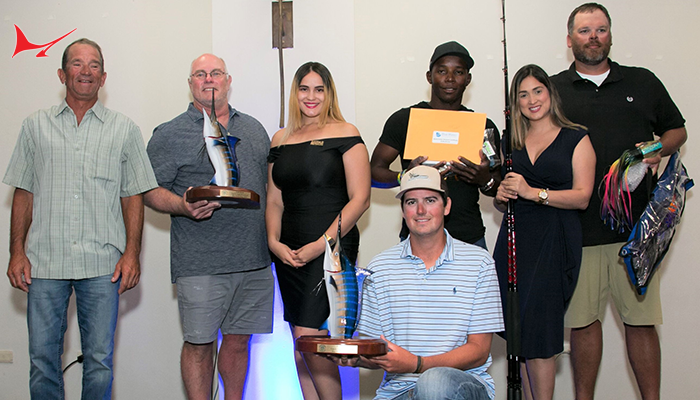 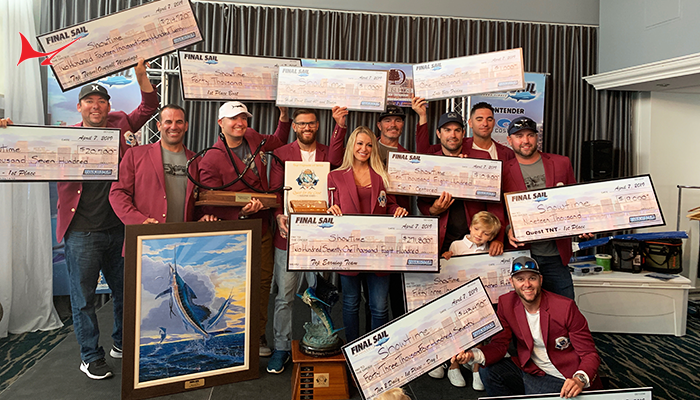 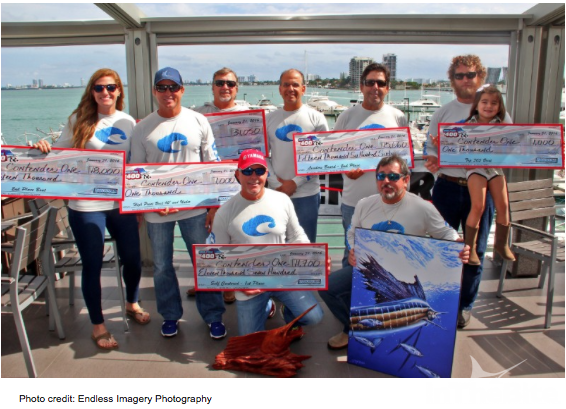 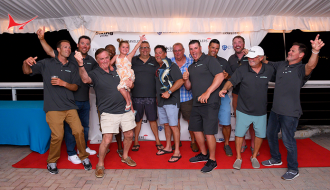 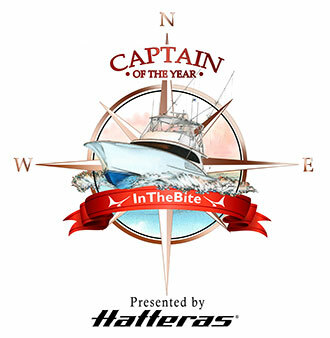 The Costa Contender, Team C1, placed second in Leg Two of the Quest for the Crest Sailfish tournament series, the Sailfish 400, held Jan. 27-30, in Miami. 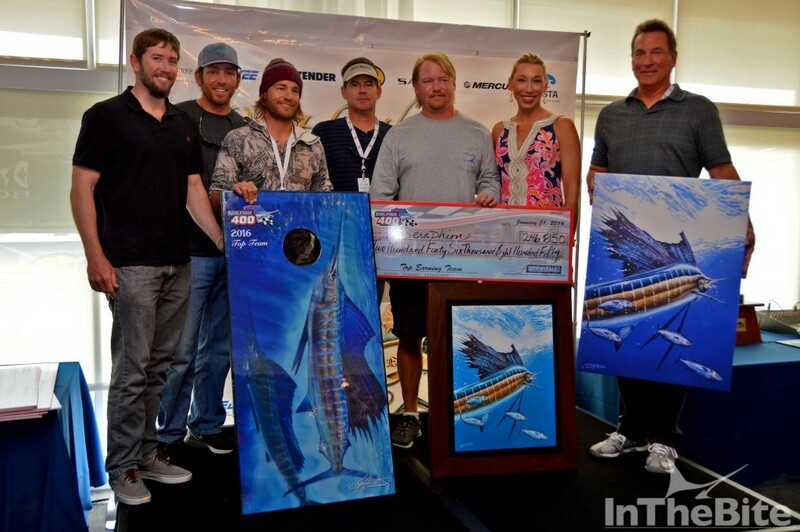 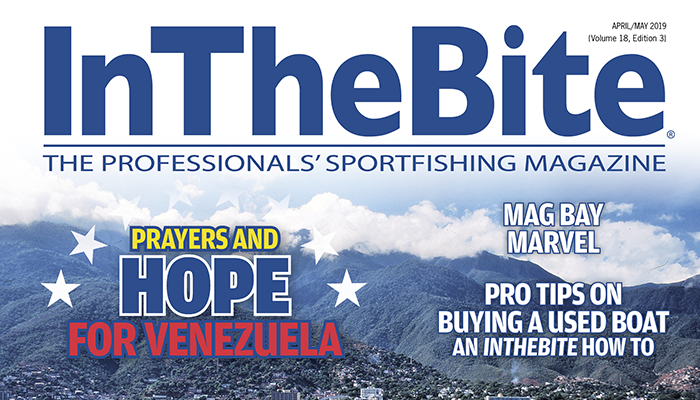 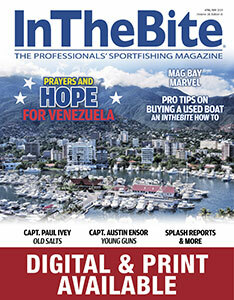 The group now leads in points after the first two of four tournaments, and has released 25 sailfish to date. 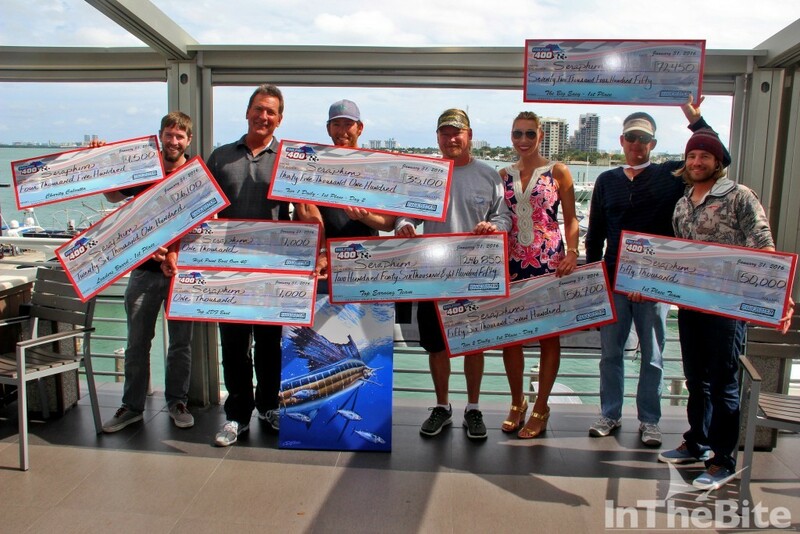 The winning team will be announced following the Final Sail event in April.